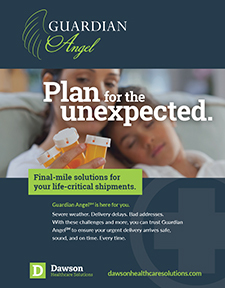 Guardian Angel's seamless premier emergency response logistics solution reduces patient therapy delivery interruption, enhances patient satisfaction, reduces reships, and enables our customers to make smarter shipping decisions as well as reduce costs. 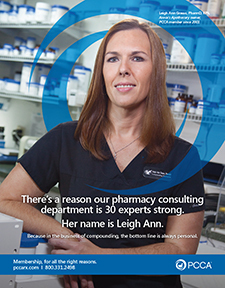 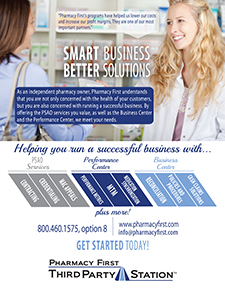 Pharmacy First is dedicated to driving the success of independent pharmacies with our contracting, credentialing, and reconciliation recovery services. 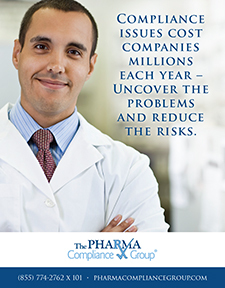 We offer additional solutions through our business and performance centers. 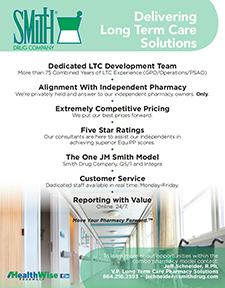 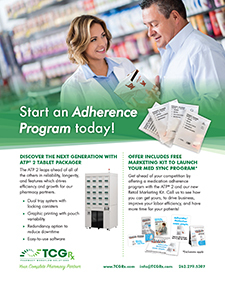 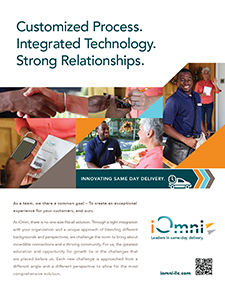 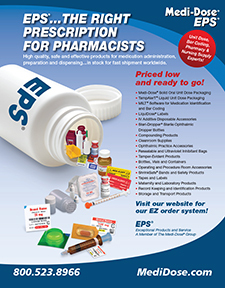 Our fully sourced and managed nationwide delivery services are personalized for your pharmacy to create a unique customer experience for your customers. 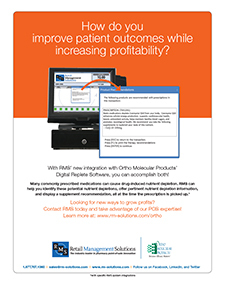 Through technology and visibility, you receive cost savings. 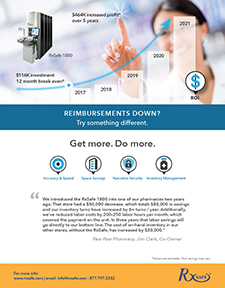 Through innovation, you receive greater revenue. 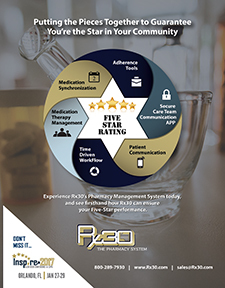 Take paperwork out of medication administration, and reduce errors and risk with Yardi eMAR, allowing providers and pharmacies to seamlessly deliver quality resident care. 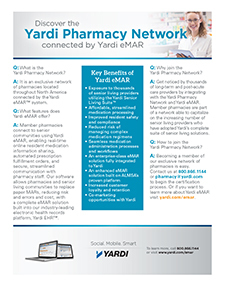 Join the Yardi Pharmacy Network and connect to thousands of senior communities. 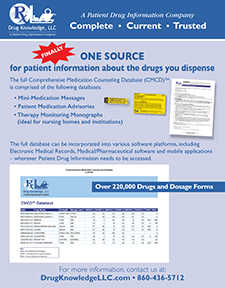 Drug Knowledge's databases are written and designed for the patient; databases can be used during a counseling session with the patient or reviewed at home by the patient. 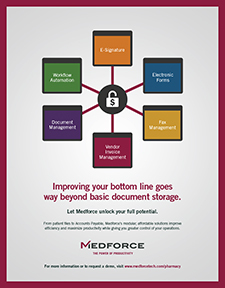 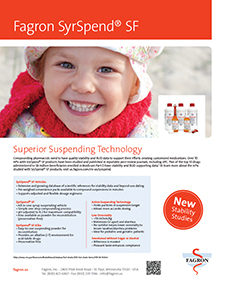 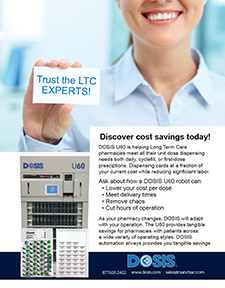 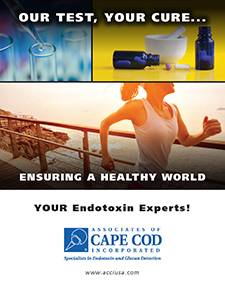 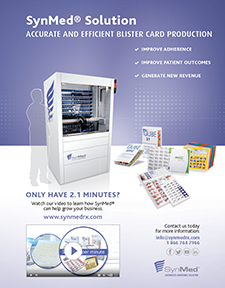 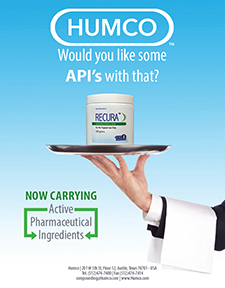 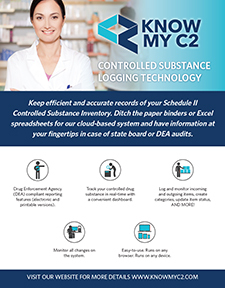 Save time and increase the security of your Schedule II Controlled Substance inventory.